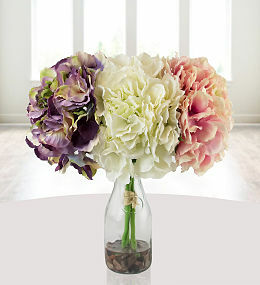 Whoever said that flowers are supposed to perish within weeks obviously never considered our range of silk flowers! 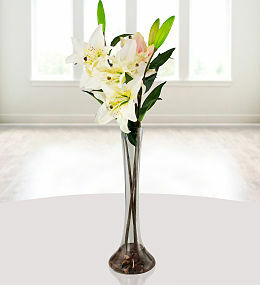 If the idea of tossing a wilted bouquet away leaves you feeling rather sad, then silk flower arrangements are the answer! 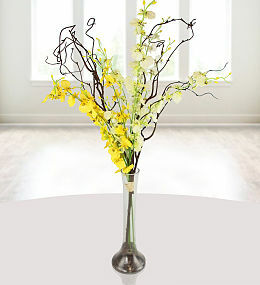 Some might say that artificial flowers aren&apos;t as grand as fresh ones but, at Prestige Flowers, we have gone to the ends of the earth to source the finest silk artificial flowers just for you! 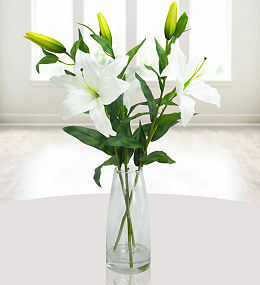 Send silk flowers to UK recipients who enjoy long lasting flowers and send them to yourself to bring colour and life to your home or office. 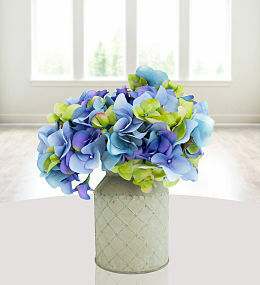 Whether a birthday, anniversary, the arrival of a new baby or any other occasion, silk flower bouquets will not disappoint! 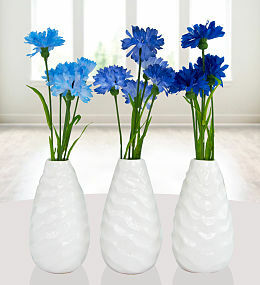 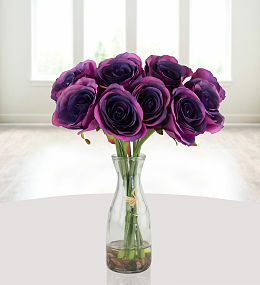 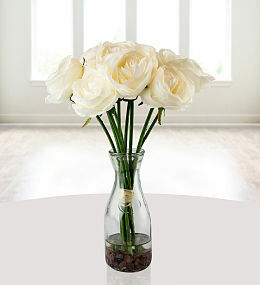 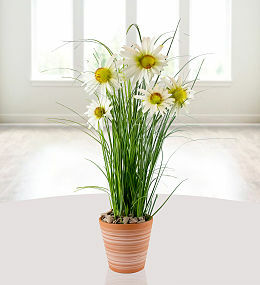 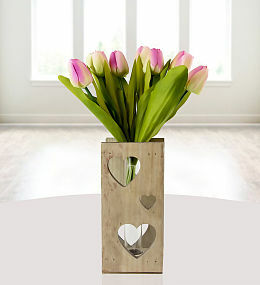 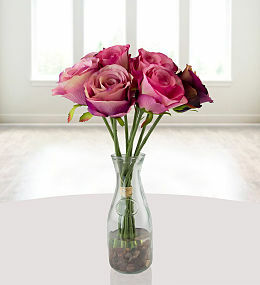 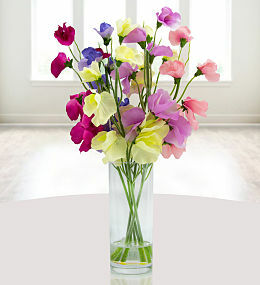 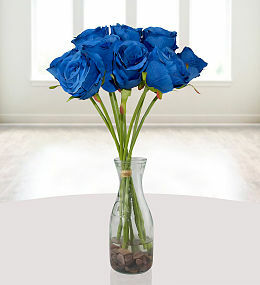 They are also the perfect gift for anyone who loves flowers but suffers from allergies. 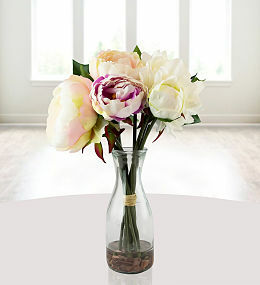 Give the beauty without the sneezes! 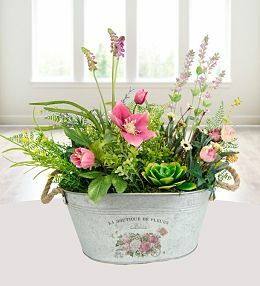 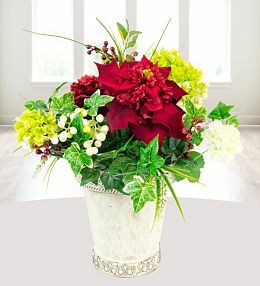 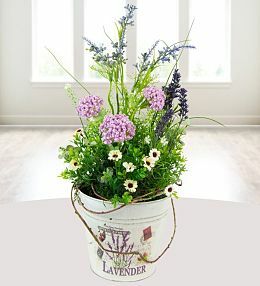 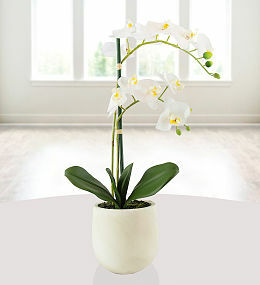 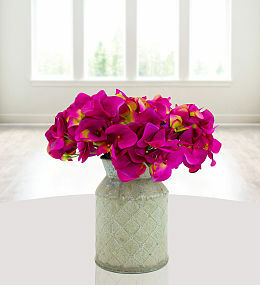 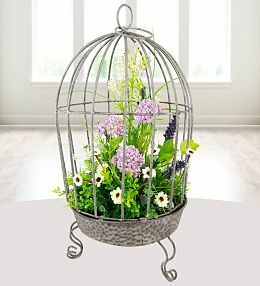 Sending these beautiful everlasting flowers and plants make the perfect gift. 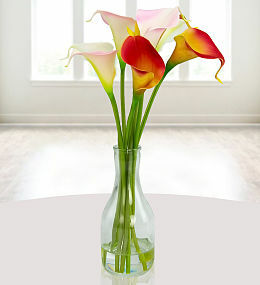 With our silk range you dont have to worry about any freshness guarantee as these are designed to last a very long time. 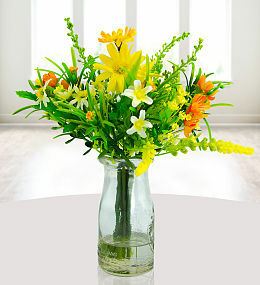 now you can Order flowers for people who are allergic to flowers. 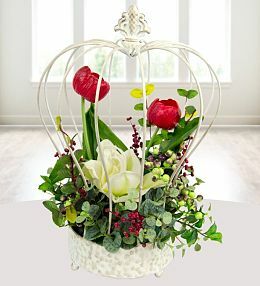 You can choose from a range of our beautiful flowers to suit any special occasion. 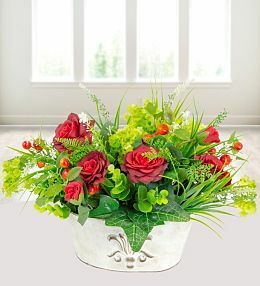 Like always we make sending flowers as easy as we can, our next day delivery service is available on majority of our products where applicable. 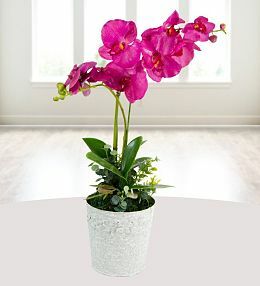 We also provide 7 days flower delivery service. 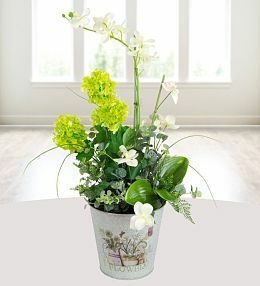 All you have to do is simply choose what you would like to get, add a personal message to the recipient and then choose for when you would the flowers delivered. 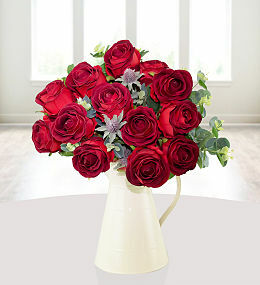 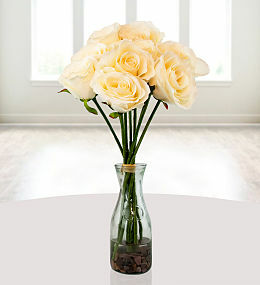 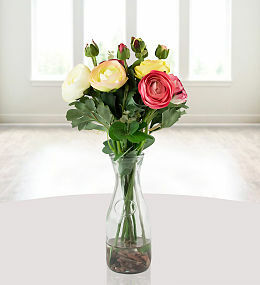 Your present will be sent in time for the day specified and just like that the delivered flowers would make the recipient a very happy person.